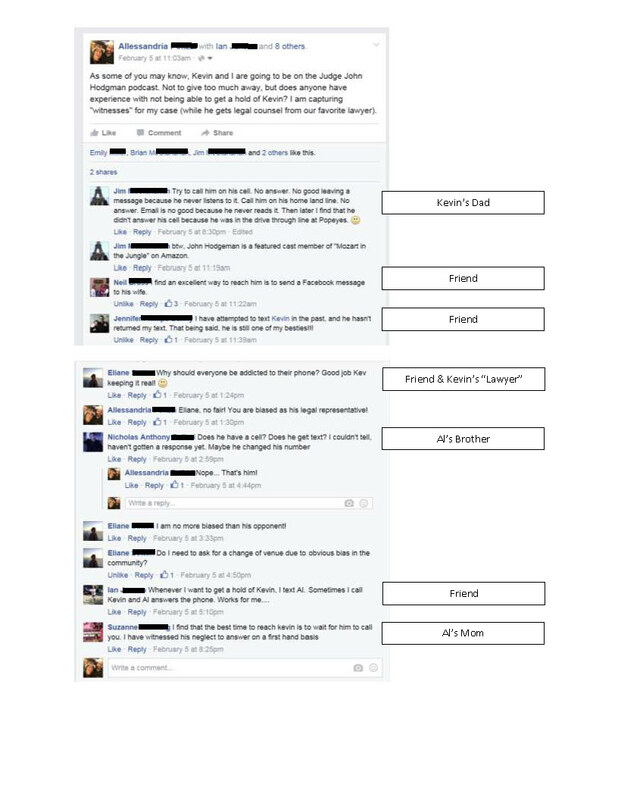 Click here to check out Heena's Powerpoint presentation from "Law and Gag Order!" 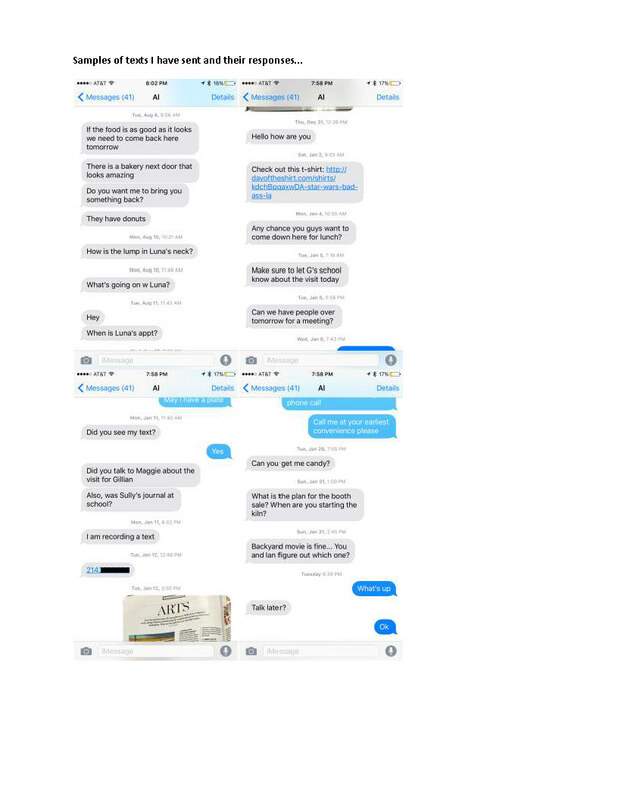 Allessandria brings the case against her husband Kevin. Kevin is a stay at home dad and has a cell phone, but is selective about when he chooses to use it. Al wants him to pick up when she rings. Kevin says he gets back to her in due time. Who's right? Who's wrong? Thanks to Craig Eliason for suggesting this week's title! 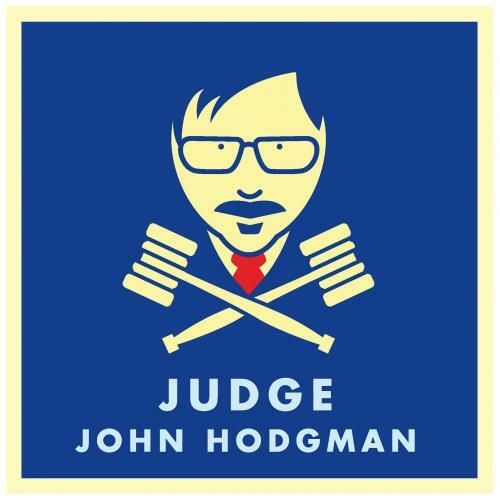 To suggest a title for a future episode, like Judge John Hodgman on Facebook. We regularly put a call for submissions.